How to solve the most common router problems , Follow the given below guide. If the router does not work properly, web connectivity or home network may also stop working. Here are some tips to solve the most common hassles. 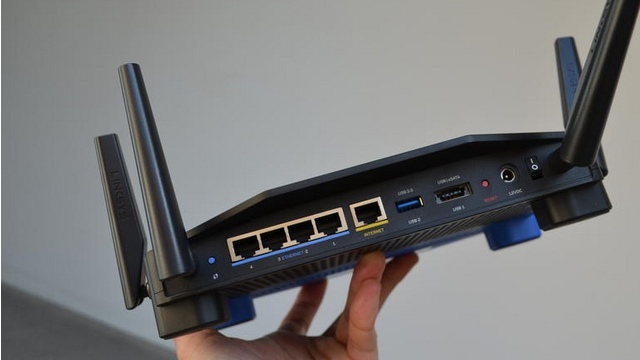 The router is a computing device that provides an interface that allows the home computer and other devices to connect to the Internet and surf the web. Not always, however, things go in the right direction: it can happen, for example, that the speed of navigation suddenly slows down or that the web pages are no longer reachable, that some Wi-Fi devices cannot navigate despite being correctly hooked to the wireless signal from our router. These are some of the most common problems that can afflict the router and make browsing the web difficult (or impossible). Some tricks, however, could allow you to restore the correct functionality of the device and ensure that you go back to surfing in a short time and without too much effort. It may seem a trivial advice, but often the problems of the router disappear simply by turning off the device (better if you also proceed to completely disconnect the power supply), waiting thirty seconds and turning it on again. This should allow the router’s firmware to reset (by reloading the default settings) and eliminate any problems that prevent the proper functioning of the network device. In a few minutes the Internet connection should have recovered allowing you to go back to surfing without problems. It may happen (due to a jerk to the cables and / or because the plastic locks of the cable have become loose) that the router has problems because the cables are connected incorrectly or completely disconnected. For this reason, a periodic check of the network cable may prevent the emergence of anxiety crises due to the lack of connectivity or sudden network slowdowns. 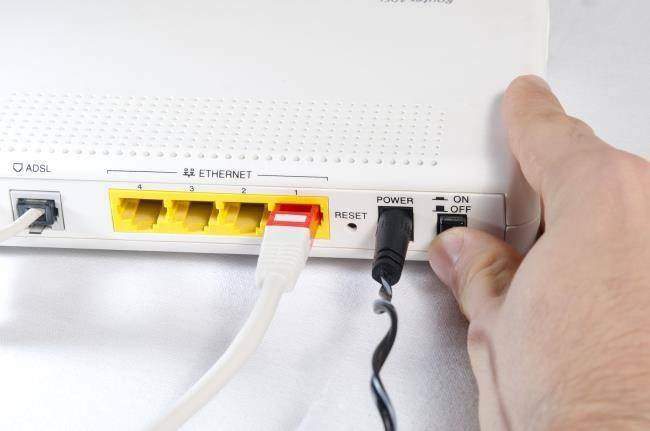 It starts by verifying that the router’s power cable is correctly inserted into the plug , continuing with the Ethernet cables and any other cables connected to the device. 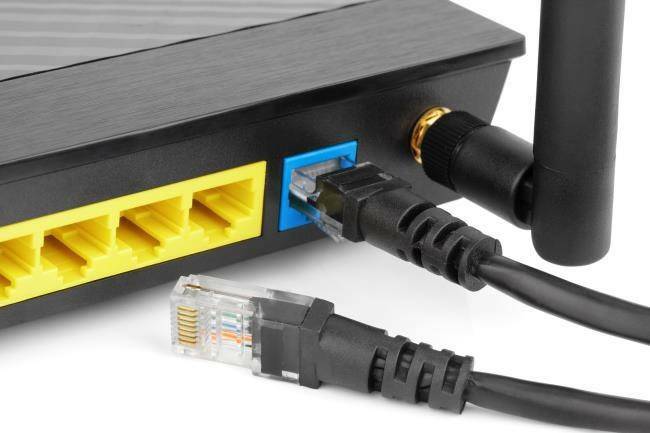 In case you notice that some connection is a bit “slow”, it is advisable to unplug the cable and insert it again until you notice the typical “click” of the plastic stop that indicates the correct housing. To verify that there are no problems of communication between the computer and router or between routers and the network servers of our telephone operator, you will need to ping and verify that there are no impediments whatsoever. The ping allows you to verify that a data package travels smoothly within a network (whether local as the LAN or geographical as the WAN or the Internet) giving us also an indication on the time it takes to make it its “journey” return. To ping, you will need to access the Windows command prompt or the OS X Terminal and type the command ” ping”followed by the IP address or the URL of the portal to verify that the communication paths are free.If you want to verify that there are no problems between the computer and the router you will have to type the command” ping 192.168.1.1 “( where 192.168.1.1 is the IP address of the router’s main gateway for most models in circulation although it may vary from manufacturer to manufacturer) and wait for the process to complete. If you want to verify that there are not any problems of Internet connectivity you will have to type “ping google.com” (or any other Internet URL that interests us to visit): if there are no connection problems, the test packages will arrive at destination and send a sort of “receipt” of return (as in the image); if problems should arise, however, packets will never reach their destination and will be lost (and in this case the ping report will report this information). 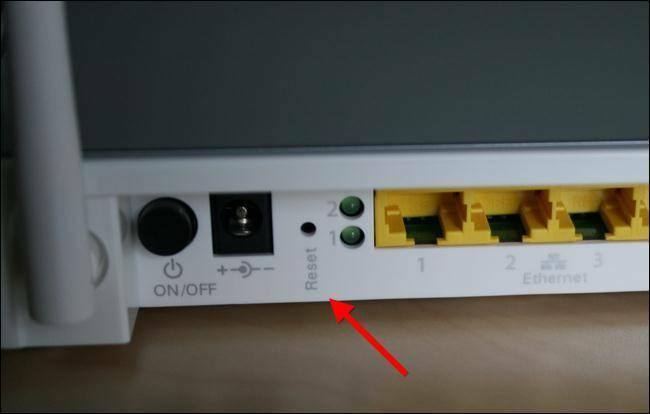 Any problems with the router’s Wi-Fi connectivity are caused, more often than not, by the bad positioning of the device often. It may happen, for example, that it is positioned in an area of the house with many corners and corners and the antenna signal is “bounced repeatedly here and there inside the room, or that other electrical devices in the vicinity (such as the cordless phone or microwave oven) create wave interference and make data packet delivery difficult by moving the router to a more central and “open” area of the home (or office) and avoiding to place it near other appliances you should be able to restore the correct functionality of the wireless connection. In the event that you live in a “rich” area of Wi-Fi networks, it is likely that the overlap of signals between the various wireless devices (such as those of our neighbors or office) causes interference and slowdowns in the exchange of data packages. In cases like this you need to find a “clear lane” in which you can travel your packets: you must therefore change the Wi-Fi transmission channel (the bandwidth used to exchange data and packets between two wireless devices ) and verify that everything is back to normal. This is the last card to play in the event that all other roads have not led to any solution. Returning the router to the factory settings (the so-called hard reset) will eliminate from the memory of the device any changes to the basic configuration, often due to malfunctions of the device. It should be emphasized, however, that starting the process of restoring the settings (you have to hold down the reset button for a few seconds, typically present on the back of the router) you will need to reconfigure the device all over again: with this procedure all the settings will be reset, including the Wi-Fi network name and login password.